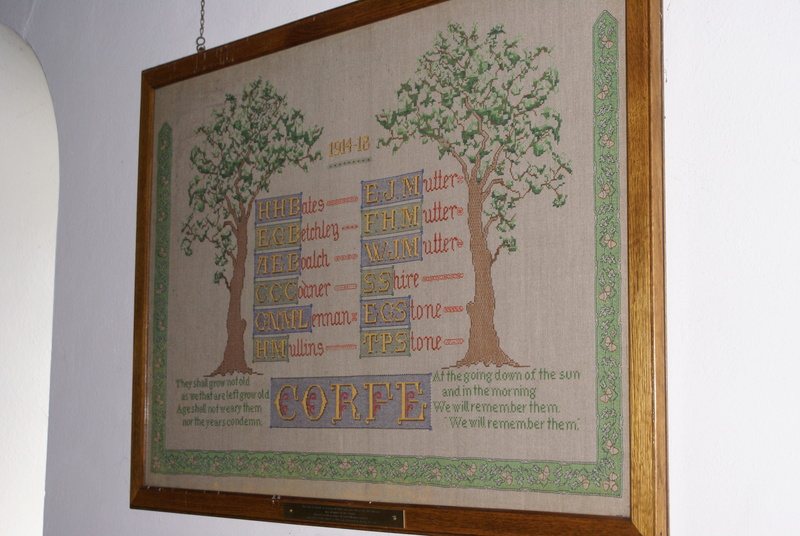 The record for the Church of St Nicholas has been updated to include the beautiful interior tapestry remembering local men who fought in the First World War (See below). The result of this new information being added to the HER database is greater visibility should they become involved in any development works, thus strengthening of their preservation. It will also help historical researchers. We are in the process of submitting our data to Devon HER and the Imperial War Museum, watch here for updates.